Martha’s story with breast cancer and staying positive. You can feel retired elementary-school principal, Martha Parham, smiling through the phone. Her contagious laugh and nurturing tone would never lead you to believe she has lived a lifetime of adversity: losing a son when he was two years-old, losing her home in the 2007 fires without enough insurance to re-build, her husband passing in 2008, her parents passing shortly after that and getting breast cancer in 2014. In May 2014, when Martha had her yearly mammogram she received a call to return to her doctor. She wasn’t concerned because she has dense breasts and had to return a few times before. But this time was different—she was diagnosed with Stage 0 breast cancer. She had an outpatient lumpectomy to remove the tumor. And although it was Stage 0, chemotherapy was recommended because she had triple-negative breast cancer, which is the most aggressive form. Triple negative breast cancers are more common among Black and African-American women than among women of other ethnicities. These tumors have a poorer prognosis compared to other subtypes of breast cancer. Martha was getting her mammogram every year like clockwork, so her cancer was caught early. Additionally, Martha was treated with Cytoxan and Taxotere, two drugs that Susan G. Komen research helped develop. 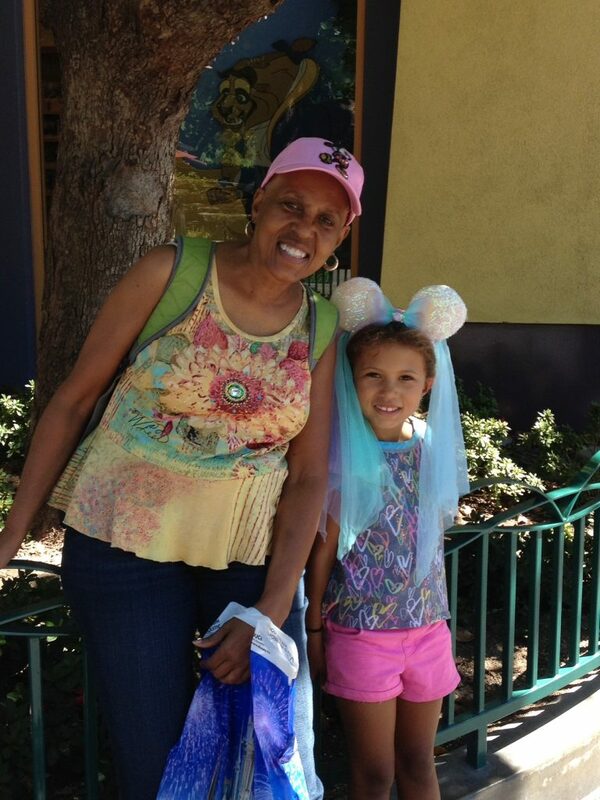 Martha’s story of early detection combined with effective treatment, has left her in remission and thriving!